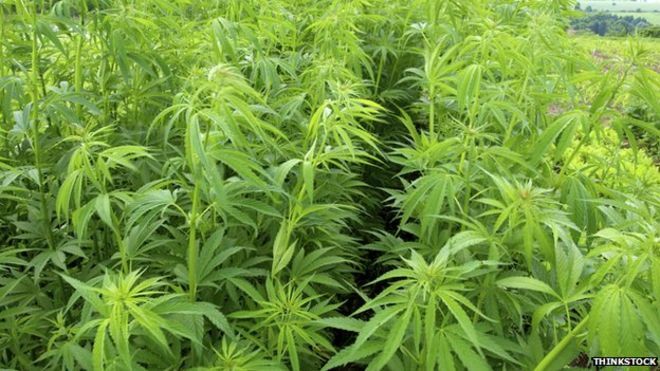 The waste fibres from hemp crops can be transformed into high-performance energy storage devices, scientists say. They “cooked” cannabis bark into carbon nanosheets and built supercapacitors “on a par with or better than graphene” – the industry gold standard. 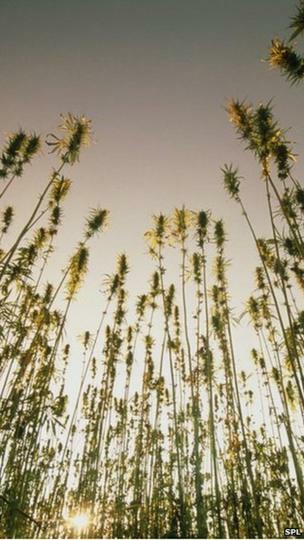 Electric cars and power tools could harness this hemp technology, the US researchers say. They presented their work at the American Chemical Society meeting in San Francisco. “People ask me: why hemp? I say, why not?” said Dr David Mitlin of Clarkson University, New York, who describes his device in the journal ACS Nano. “We’re making graphene-like materials for a thousandth of the price – and we’re doing it with waste. In countries including China, Canada and the UK, hemp can be grown industrially for clothing and building materials. But the leftover bast fibre – the inner bark – typically ends up as landfill. Dr Mitlin’s team took these fibres and recycled them into supercapacitors – energy storage devices which are transforming the way electronics are powered. They are ideal in machines that rely on sharp bursts of power. In electric cars, for example,supercapacitors are used for regenerative braking. Releasing this torrent requires electrodes with high surface area – one of graphene’s many phenomenal properties. 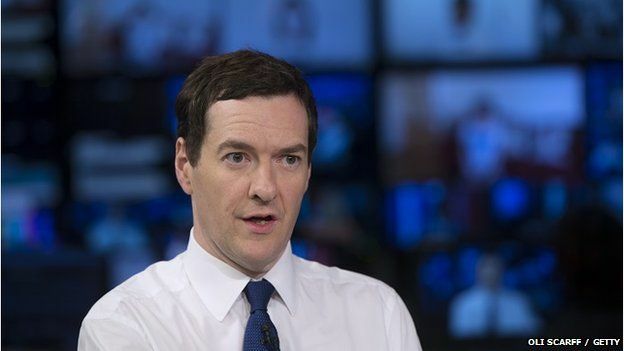 Stronger than diamond, more conductive than copper and more flexible than rubber, the “miracle material” was the target of a £50m investment by UK Chancellor George Osborne. But while this carbon monolayer is the state-of-the-art material for commercial supercapacitors, it is prohibitively expensive to produce. Finding cheap, sustainable alternatives is the speciality of Dr Mitlin’s formerresearch group at the University of Alberta. They have experimented with all flavours of biowaste – from peat moss to eggs. Most recently, they turned banana peel into batteries. “You can do really interesting things with bio-waste. We’ve pretty much figured out the secret sauce of it,” said Dr Mitlin. The trick is to tailor the right plant fibre to the right electrical device – according to their organic structure. “With banana peels, you can turn them into a dense block of carbon – we call it pseudo-graphite – and that’s great for sodium ion batteries,” he explained. The first step, he explained, “is to cook it – almost like a pressure cooker. It’s called hydrothermal synthesis. By fabricating these sheets into electrodes and adding an ionic liquid as the electrolyte, his team made supercapacitors which operate at a broad range of temperatures and a high energy density. Direct comparisons with rival devices are complicated by the variety of measures for performance. But Mitlin’s peer-reviewed journal paper ranks the device “on par with or better than commercial graphene-based devices”. “They work down to 0C and display some of the best power-energy combinations reported in the literature for any carbon. Fully assembled, their energy density is 12 Wh/kg, which can be achieved at a charge time less than six seconds. “Obviously hemp can’t do all the things graphene can,” Dr Mitlin concedes. Having established a proof of principle, his start-up company Alta Supercaps is hoping to begin small-scale manufacturing. It plans to market devices to the oil and gas industries – where high-temperature operation is a valuable asset. His move to the US coincides with a change in regulatory attitudes – with signs that hemp could be making a comeback. In China the crop is widely cultivated, and in Canada, the industry for textiles is growing. “Fifty miles down the road from my house in Alberta there was an agricultural hemp processing facility. 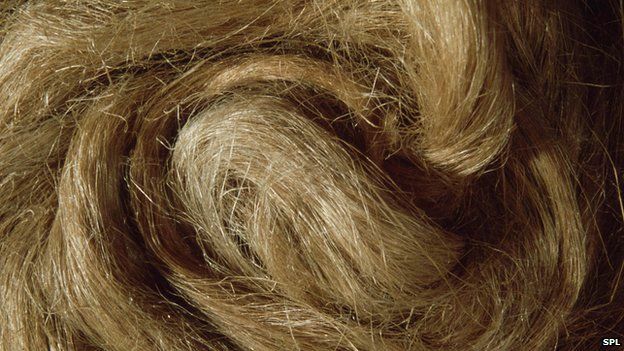 And all that bast fibre – it just sits in a high bay, and they don’t know what to do with it,” Dr Mitlin told BBC News. And if the technology really takes off – it could help economies, he argues. “It’s a robust plant – you can even grow it in Alberta, Manitoba.